At Cambridge Volkswagen, we take pride in the quality of the pre-owned vehicles we offer our clients. 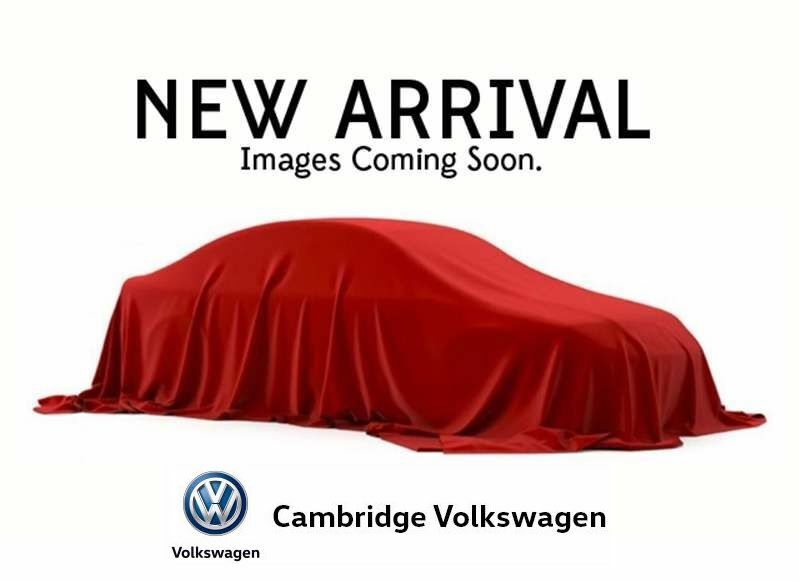 Regardless of your needs and budget, we have a high-quality used Volkswagen car or sport utility vehicle waiting for you at Cambridge Volkswagen. Come and find your next pre-owned model within our impressive collection of Certified Pre-Owned Volkswagen vehicles today. When it comes to buying a pre-owned vehicle that you know will last as long as you need it to, you can trust Cambridge Volkswagen. Our wide selection of quality Certified Pre-Owned Volkswagen vehicles get a complete 112-point inspection that covers the entire vehicle, including the major mechanical components, interior, and body. In addition, we will test drive to ensure that everything is running smoothly. When you buy a Volkswagen Certified Pre-Owned vehicle at Cambridge Volkswagen, you know you are getting quality you can trust. Along with our complete collection of Certified Pre-Owned vehicles, Cambridge Volkswagen also has plenty of affordable and flexible financing offers on our used Volkswagen cars and sport utility vehicles. We even offer second chance credit should you need it. At Cambridge Volkswagen, we take care of our clients and we also make sure we provide them with a ton of value. Come in today and discover our Certified Pre-Owned Volkswagen inventory, or book a test drive online.